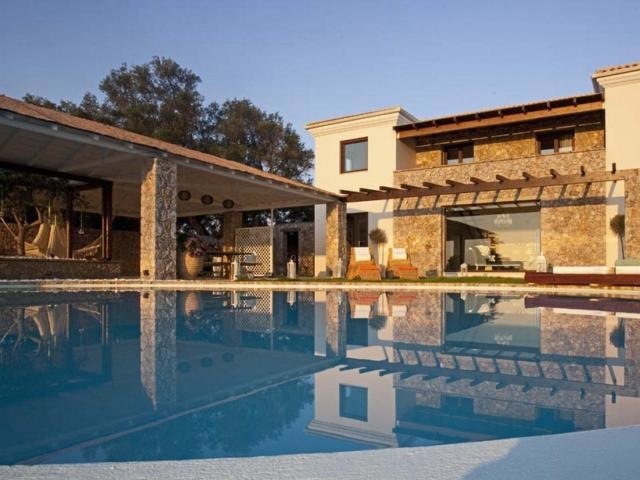 Dream Villa Rentals is a long established rental business in the UK offering luxury villas for rent worldwide. We have a range of mid-high end properties to book direct with the owner or agent. Dream Villa Rentals is based in the beautiful city of Bristol in the South West of England. Now enjoying our 12th year of business, the company lists a stunning range of holiday villas to book direct with the property owner or agent. they aim to provide a high level of business for the people advertising with them, at the same time offering our visitors a different, more unique collection of luxury properties to rent in sought-after locations.